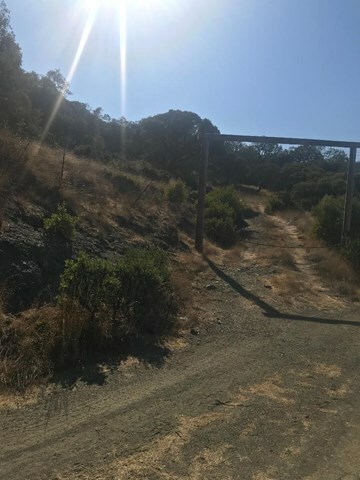 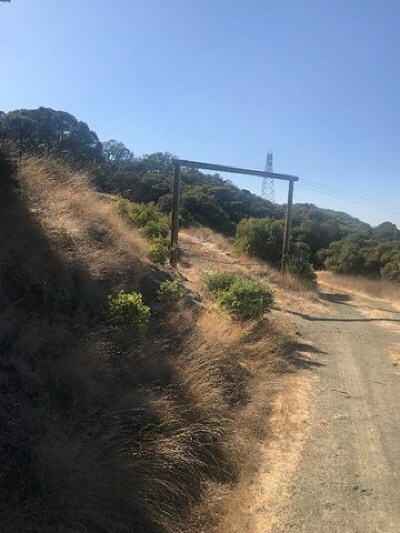 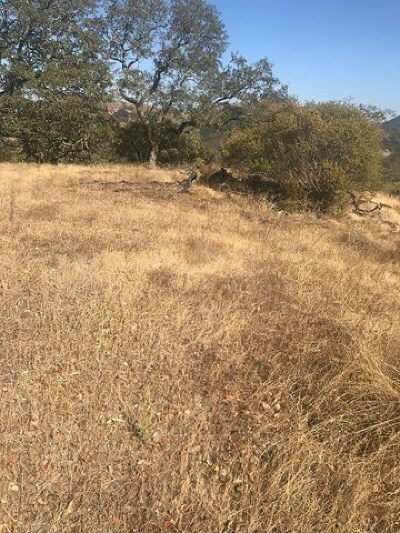 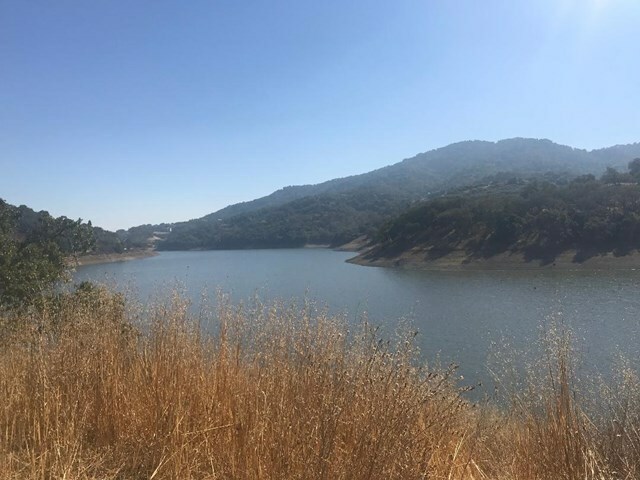 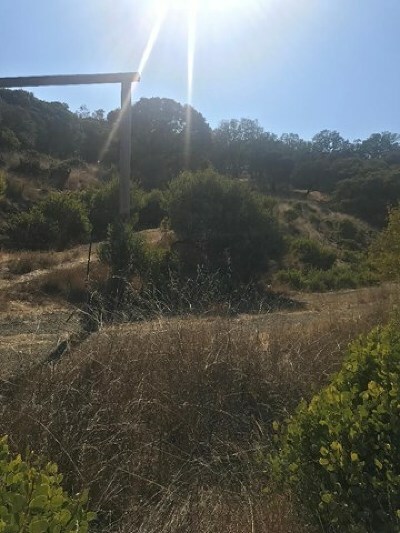 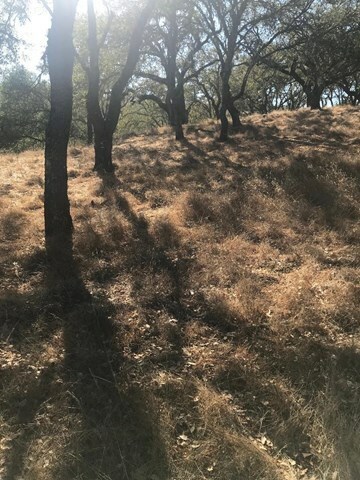 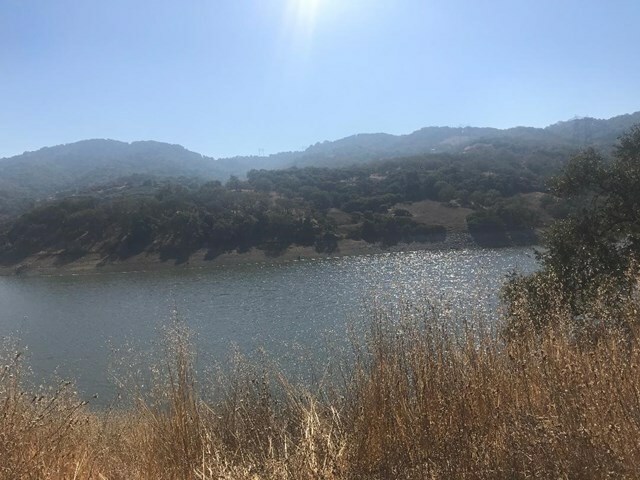 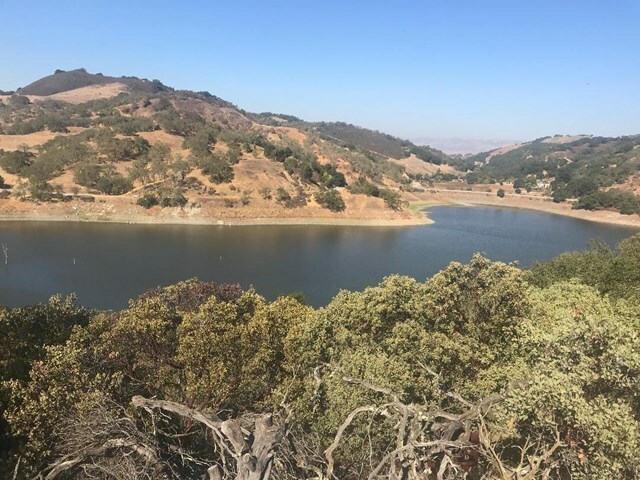 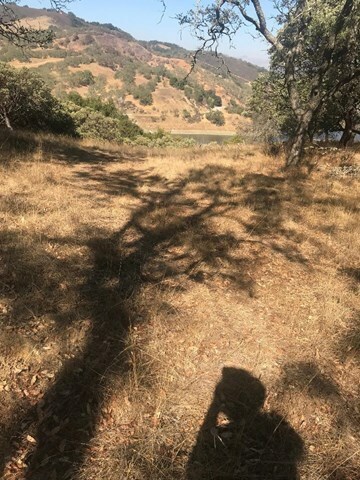 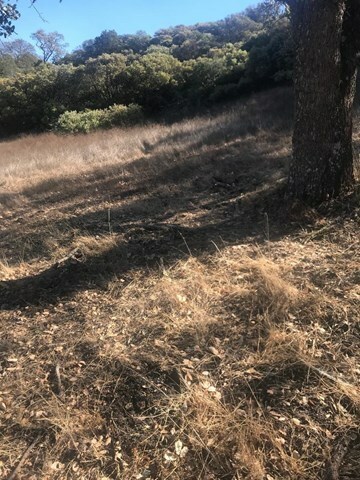 Excellent opportunity to built your dream home & cabin in front of the beautiful Chesbro Lake Reservoir Park. This beautiful lake is just minutes away from San Jose, Gilroy & Morgan Hill, easy access to 101, Monterrey Rd & Oak Glen Rd. 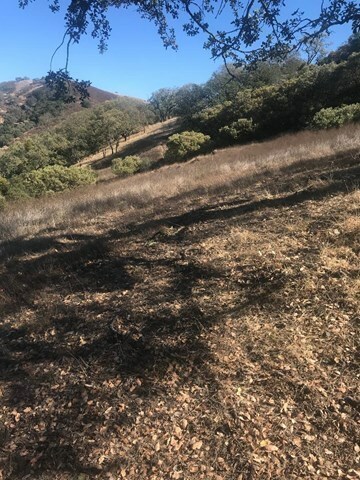 9 Acres for your own recreation. Power lines run across the property. 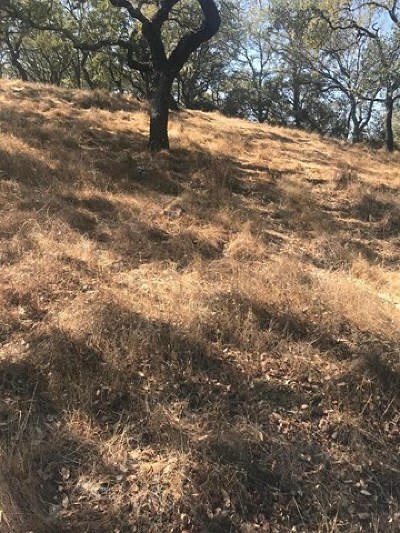 Hurry this wont last.